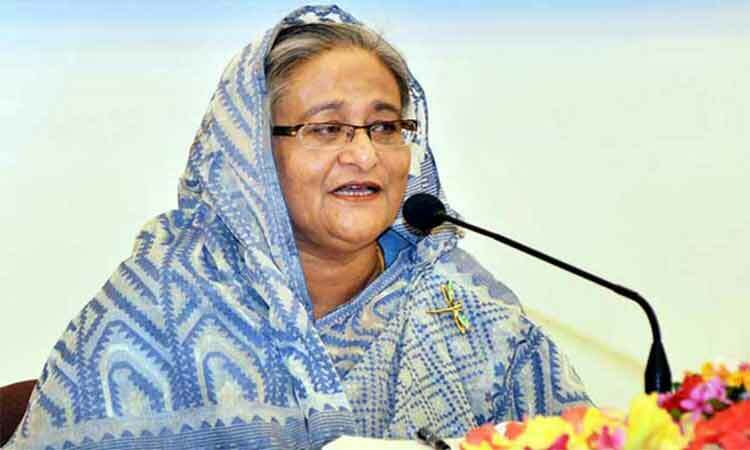 Prime Minister Sheikh Hasina on Wednesday expressed her firm conviction that the ongoing drive against drug would help curbing use and smuggling of drugs and protect the youths from social degradation. The premier said this in her scripted reply to a question from treasury bench member Mostafizur Rahman Chowdhury during PM’s question-answer session in the parliament here today. Sheikh Hasina, also the Leader of the House, said, her government has adopted ‘zero tolerance’ policy against drugs. Police, BGB, RAB and other law enforcing agencies are working relentlessly to implement the policy. A total of 1,06,536 cases were filed against 1,32,883 drug dealers in 2017 while 35,112 accused persons were arrested in 27,340 cases, she said list of Yaba traders has been updated to conduct regular operations against the dealers.